Although it isn’t sure that there will be iPhone 6C or directly there will be iPhone 7C but there will be definitely a 4 inch iPhone early next year. Ming-Chi Kuo analyst at KGI Securities says that there is definitely 4-inch iPhone expected with colorful metal casing, resembling upgraded iPhone 5S. 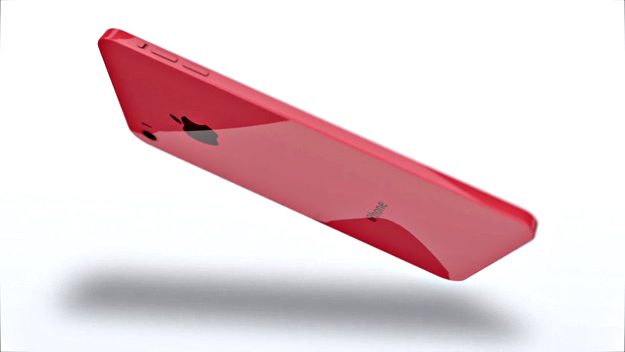 The 4-inch iPhone will be powered with Apple A9 chip manufactured by Samsung and TSMC with 2.5D cover glass. Apple has a good number of reasons why they should still continue to launch 4-inch iPhone. 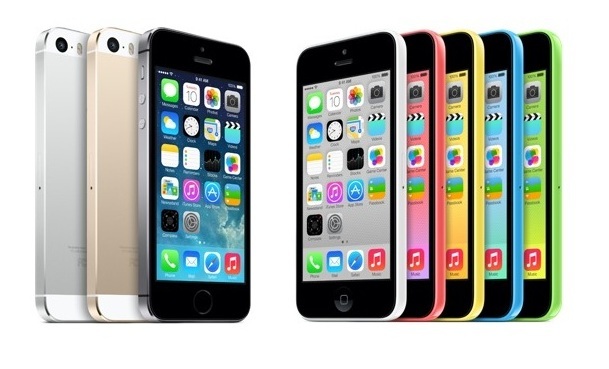 Firstly there is still considerable number of people opting for smaller iPhone model. For 2015, Apple estimated 15 to 17 million 4-inch iPhone shipping and for 2016 they are expecting about 8-9% of total iPhone shipment. Secondly, Apple can adopt 3D Touch and NFC to support Apple Pay on the 4-inch iPhone model which will not only give the handset new feature but also expand Apple Pay services to large number of customers. A price of $400 to $500 is expected for the upcoming 4-inch iPhone.